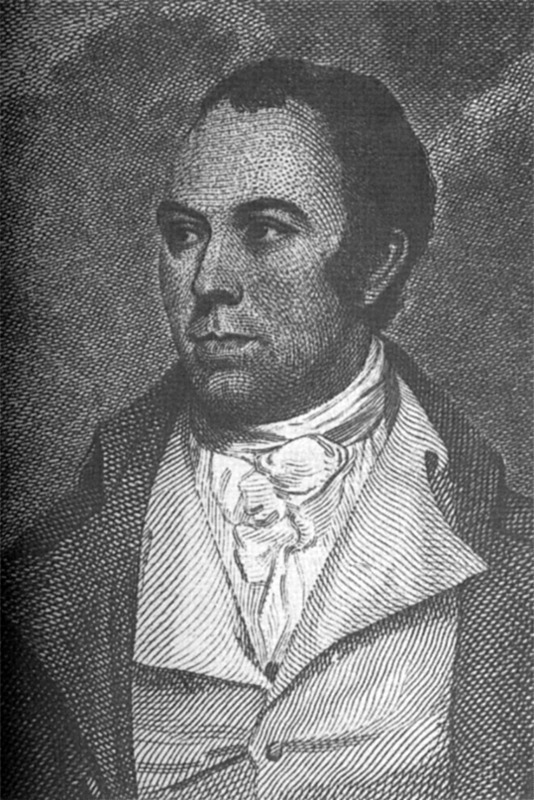 Thomas Bewick (August 1753 - November 8, 1828) was an English wood engraver and ornithologist. Bewick was born at Cherryburn in Northumberland, near Newcastle-upon-Tyne. His father rented a small colliery at Mickleybank, and sent his son to school at Mickley. Thomas was a poor scholar, but showed, at a very early age, a talent for drawing. He had no lessons in art. At the age of fourteen he was apprenticed to Ralph Beilby, an engraver in Newcastle. In his office Bewick engraved a series of diagrams on wood, for Dr Hutton, illustrating a treatise on mensuration. He seems thereafter to have devoted himself entirely to engraving on wood, and in 1775 he received a premium from the Society for the Encouragement of Arts and Manufactures for a wood engraving of the "Huntsman and the Old Hound." In 1776 he became a partner in Beilby's firm. His Select Fables (1784), had engravings which were far superior to any that had yet been done. The Quadrupeds appeared in 1790, and Bewick's great achievement, that with which his name is inseparably associated, the British Birds, was published from 1797-1804. Bewick was helped by his intimate knowledge of the habits of animals acquired during his constant excursions into the country. Other works for which he became well known included the engravings for Oliver Goldsmith's Traveller and Deserted Village, for Thomas Parnell's Hermit, for William Somervile's Chase and for the collection of Fables of Aesop and Others. Bewick had numerous pupils, several of whom gained distinction as engravers. These included his son and later partner, Robert Elliott. Bewick's art is considered the pinnacle of its medium. This is likely due to his methods; Bewick, unlike his predecessors, would carve in harder woods, against the grain, using fine tools normally favored by metal engravers. This proved to be far superior, and has been the dominant method used since. His autobiography, Memoirs of Thomas Bewick, by Himself, appeared in 1862. Shortly after Bewick's death, he was commemorated by the naming of a species of swan: Bewick's Swan.